Tired of signing checks by hand? Got writer's cramp? Then you're probably ready to find a way to automate the process. You have a few different options when it comes to automatically signing checks. Disadvantages: It’s messy and still involves some manual labor. Second - A check signing machine. Machines been around for over 200 years and they’re certainly reliable. Benefits: They can sign as many as 200 checks per minute. Disadvantages: They're expensive to maintain and it costs a few hundred dollars just to add a new signature. They're also bulky and take up a lot of space in the office. When it comes to software, you have a lot of different options including having the signature added during the accounting process of writing the check. 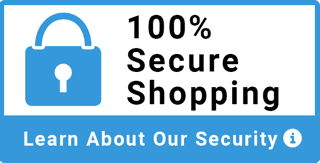 Although this can be tempting and convenient, it opens up your company to huge fraud risk. Unless you're a small business or the owner is paying the bills, we don't recommend this. 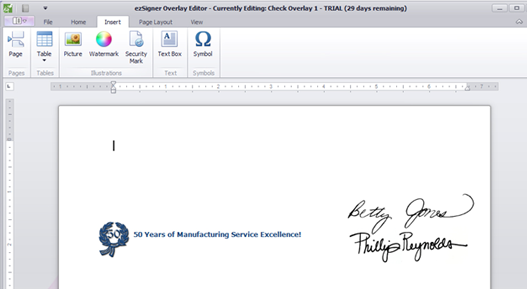 The signature should never be applied during the accounting process. Signature application or final approval of the check needs to be a distinctly different function from actually writing the check. This applies to medium and large businesses, or any business that has an accountant or accounting department paying bills. In the world of check signing software there's THREE important points to look for before making a purchase. 1) Look for software that is independent from your accounting system. 2) Look for software able to print to blank check stock. Software designed to print the signature should also have the ability to print the MICR bank info. Printing to blank check stock cuts the cost of sending checks by 80%. You can use the same blank paper for all your business accounts and because the unused check paper has no information on it, you don't have to lock it up when it's not being used. 3) Find software that allows you to build users without giving them full administration rights and includes an audit log for those users. This allows you to manage and monitor all the activity that goes inside the software. There are a few other things that are nice to have such as signature backgrounds, but they're not necessary in today's market. If you need help in finding something that fits your needs feel free to reach out to anyone on our team here at Advantage Business Equipment. 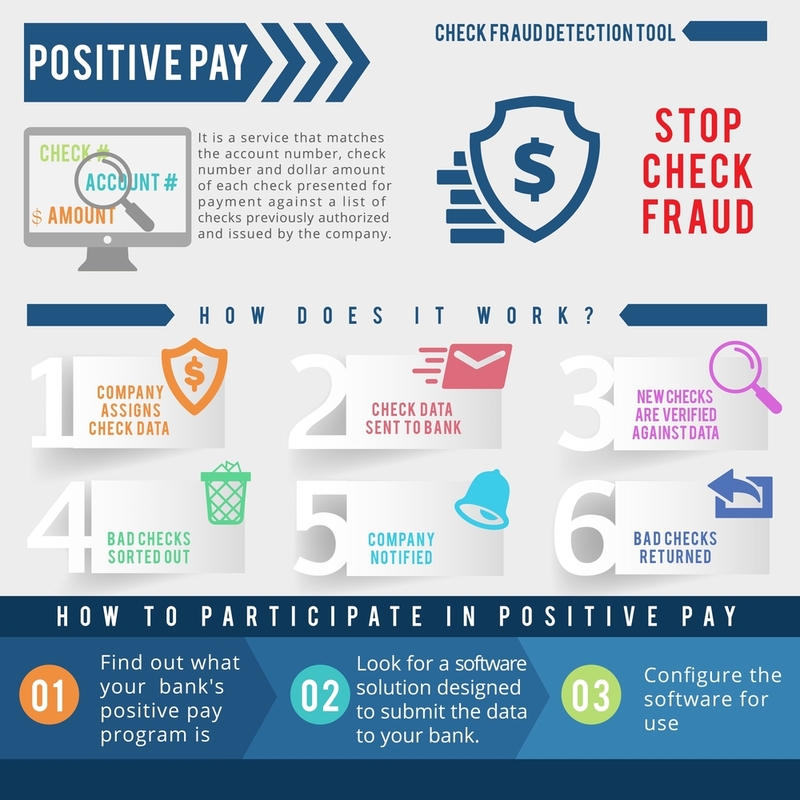 Finally, keep in mind, the only way to protect 100% against check fraud is to take advantage of the Positive Pay Program from your bank. For more information on Positive Pay click here.